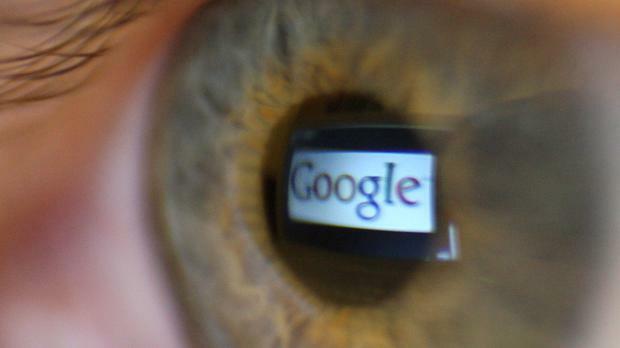 Google's Irish operations are coming under closer scrutiny from Europe over corporate tax affairs. Irish authorities held "in- depth" talks with European Union officials late last year on whether the company complied with European Union rules limiting tax perks provided by European governments, Bloomberg reported last night. Finance Minister Paschal Donohoe discussed a potential tax case with the EU Competition Commissioner, Margrethe Vestager, the report said. The Department of Finance last night confirmed that it had contact with the European Commission over "state aid issues" but did not specify Google. Nor did it comment on the meeting between the Finance Minister and EU Commissioner Ms Vestager. In a statement, the department said that it didn't normally comment on State aid issues raised by the Commission. "The Commission as part of its mandate in relation to State aid has in recent years gathered information from all EU member states on tax rulings since 2014," it said. "So far, it has examined over 1,000 rulings across all member states. "It is not appropriate to comment on the nature of such requests." The Bloomberg report said the review was preliminary and may not lead to a formal investigation, citing a person familiar with the matter. It said an EU investigation is not imminent and Irish authorities are optimistic that initial conversations proved sufficient to avoid a more extensive probe of the company's tax arrangements. The EU has been clamping down on efforts by multi-nationals to reduce their tax bills in Europe. The European Commission ruled in August 2016 that Apple had received unfair tax incentives from Ireland. Apple, which has its European headquarters in Cork, deposited €14.1bn in disputed taxes and EU interest into an escrow account late last year. The company is appealing against the decision, along with the Department of Finance, which denies there was a sweetheart deal. Last Friday Taoiseach Leo Varadkar, defended the State's €7m legal bill in the case, insisting Ireland must defend its international reputation from suggestions it is a tax haven. Mr Varadkar was responding to criticism from Sinn Fein during his first visit to Apple's headquarters in Cork. "The damage to our international reputation could be significant. Whatever people may say about us, nobody seriously classifies us as a tax haven," he said. Mr Varadkar also denied that Ireland would be in for a windfall if Apple lost the case. Google's most recent Irish accounts revealed the company's record turnover of €32.2bn in 2017 on the back of rising advertising revenue. It paid tax of €171m on the €1.16bn profits that it made in Ireland. The results show Google Ireland paid a dividend of €1.6bn to its US parent company, Alphabet. Until recently, Google has seen little scrutiny of whether its Irish operations violate the EU's so-called state aid arrangements, with Apple being the biggest target so far. Apple, Google and Facebook Inc all base their European operations here. Apple is Cork's biggest private employer and Google supports 8,000 contract and full-time staff at its sprawling campus in Dublin.